I’ve been referencing horses for a project, so I’ve spent some time drawing them in order to figure out how they work. 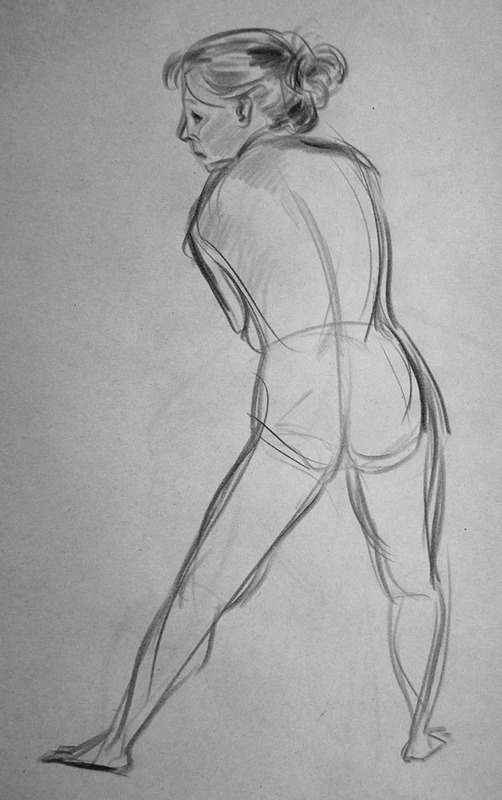 Using Line of Action I did some quick gestures, and then I searched for various images through Google to sketch in more detail. 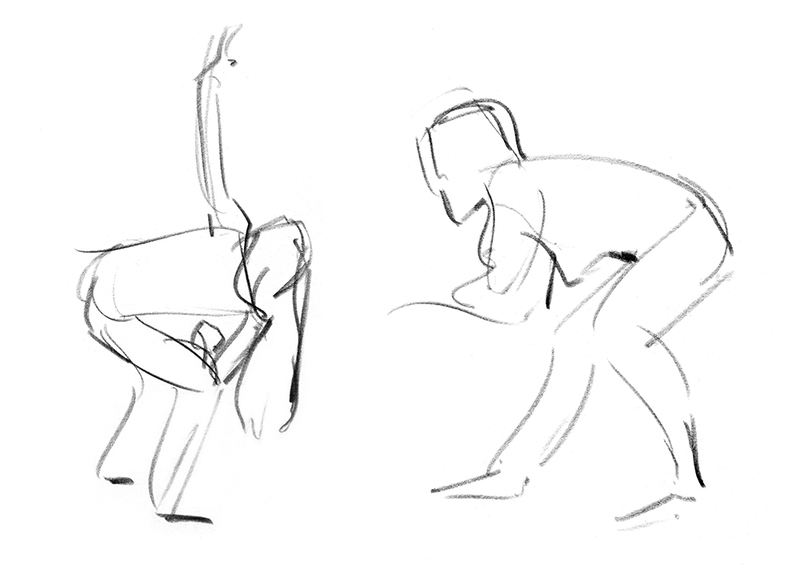 Some more gestures from the other day. 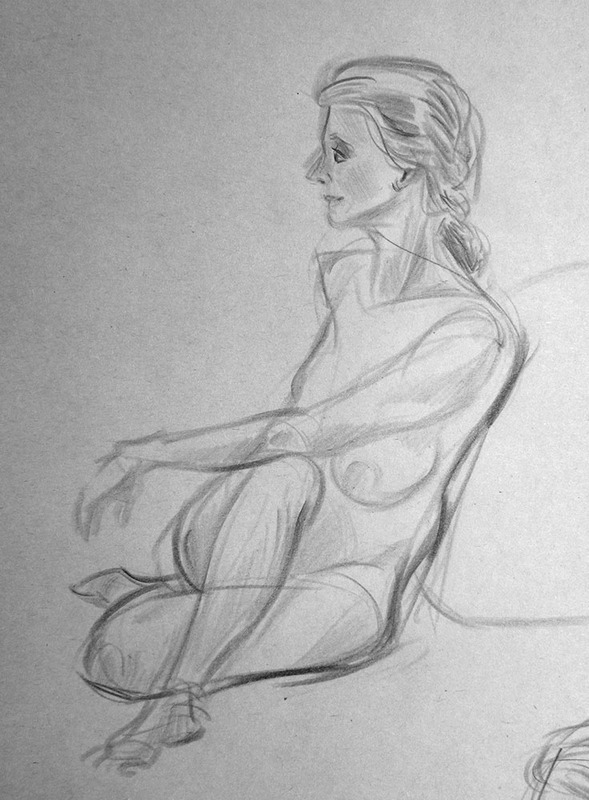 The hands and feet were all 30 second poses, the figures were all one minute poses. 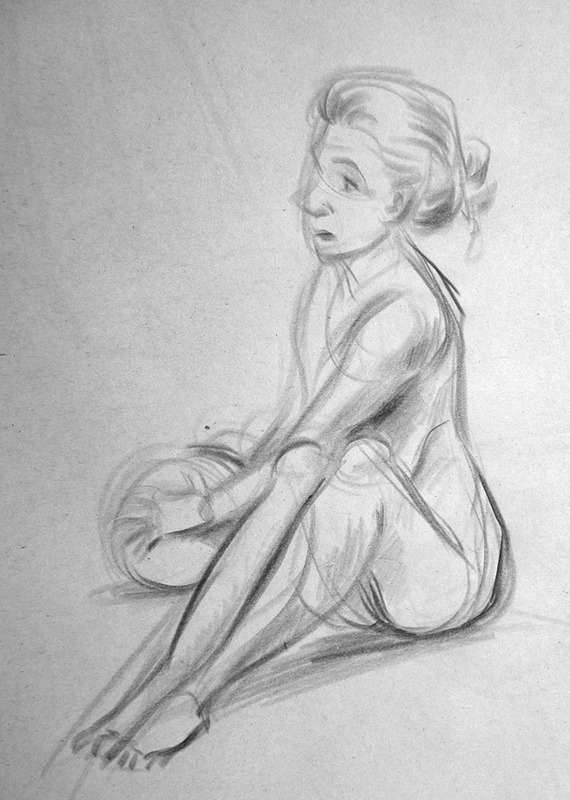 Haven’t drawn much in the last few days, so I spent some of my morning doing timed sketches from artists.pixelovely.com – a great site for gesture practice. 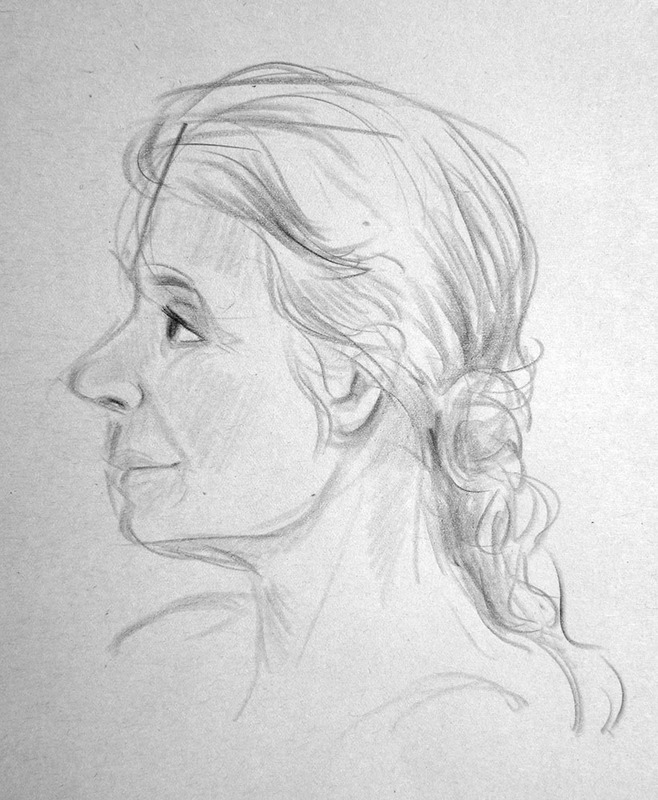 These were 30 second drawings. 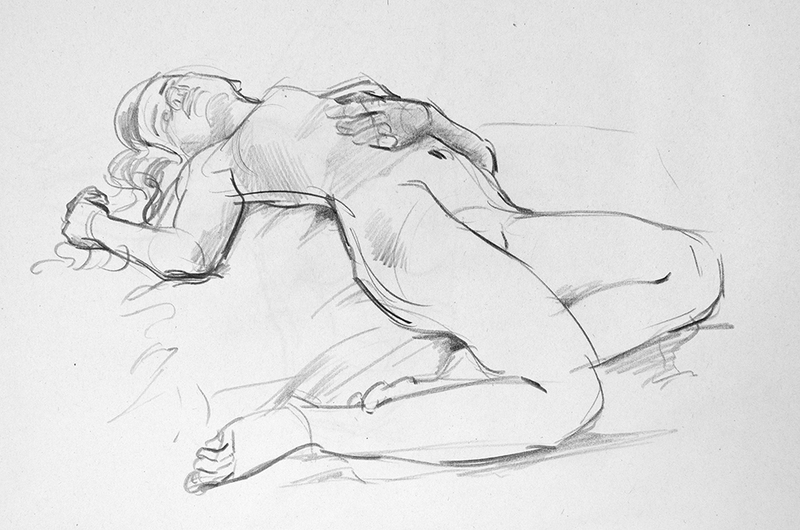 I haven’t posted any figure drawings in ages. 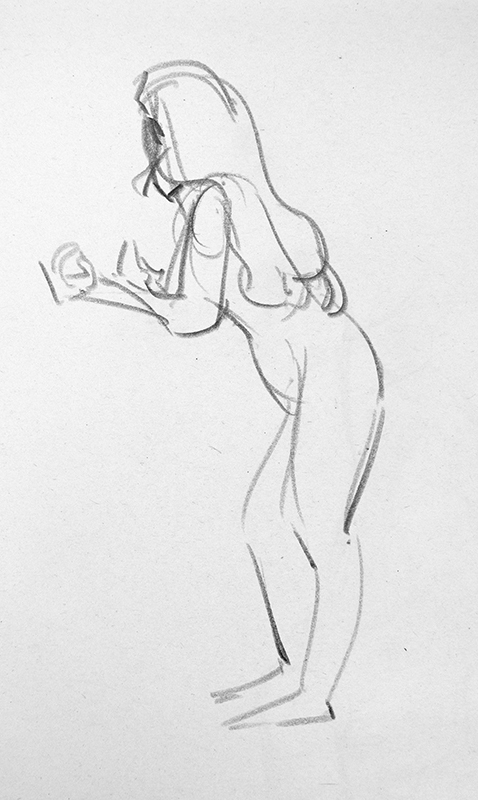 They’ve been building up for a while so here are some of my gesture drawings from a fantastic workshop that Sarah Airriess (former Disney animator, animation assistant on Duet, and animator on Ethel and Ernest) gave during the Animation Base Camp back in August. I had a wonderful time. 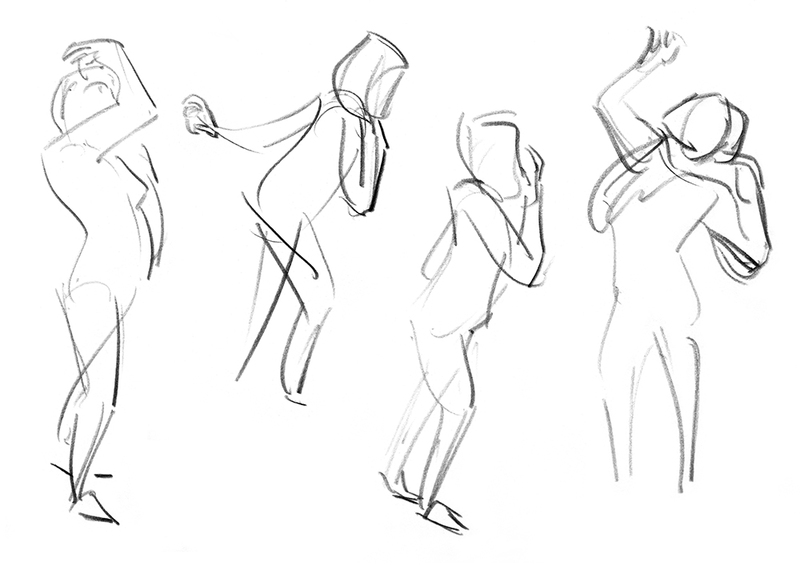 It’s been too long since I’ve spent so much time doing real-life gestures! Some 30-second digital sketches. 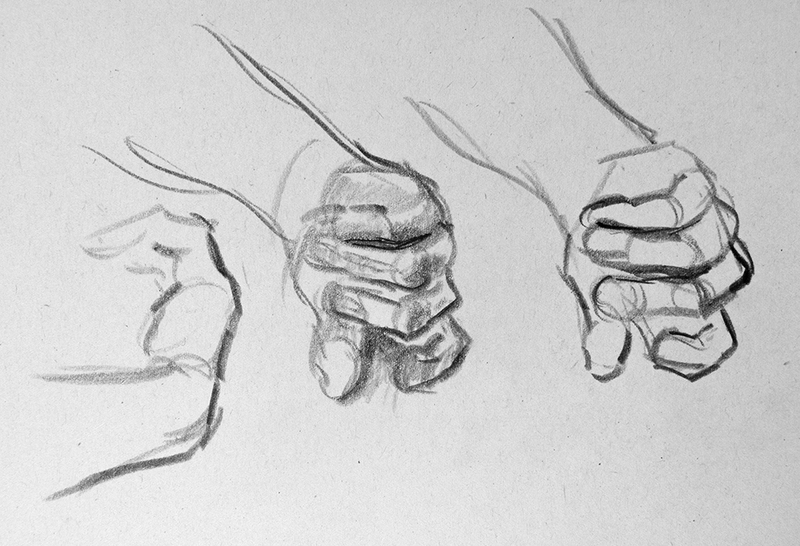 I decided to practice as I’ve been struggling to draw the hands in my storyboards. These are the ones I liked best!